There is an error in the V0.3.4 desktop versions (Linux, OSX, Windows) that prevents the USB connection to work. Download and unpack the V0.3.4_fix archive into the V0.3.4 folder and overwrite the qDslrDashboard executable. In case of the OSX redownload it again. I wish you all Merry Christmas and a Happy New Year. qDslrDashboard V0.3.3 is now available for all the supported platforms. Starting from this version the Android version is available from the Google Play Store. For the Raspberry Pi 2 version the latest Raspbian (Jessie) image was used. You must use the raspi-config to set 256MB memory for the GPU. I also got reports that there is still a problem on iOS version with the Canon 5D MII DSLR (changing focus point in live view will crash the application) that I will address with a quick fix. Also reworked the UI and it should be faster now including live view. New in V0.3 is the NMX control screen and the interval controller. The NMX screen can be used for controlling the Dynamic Perception NMX Controller. 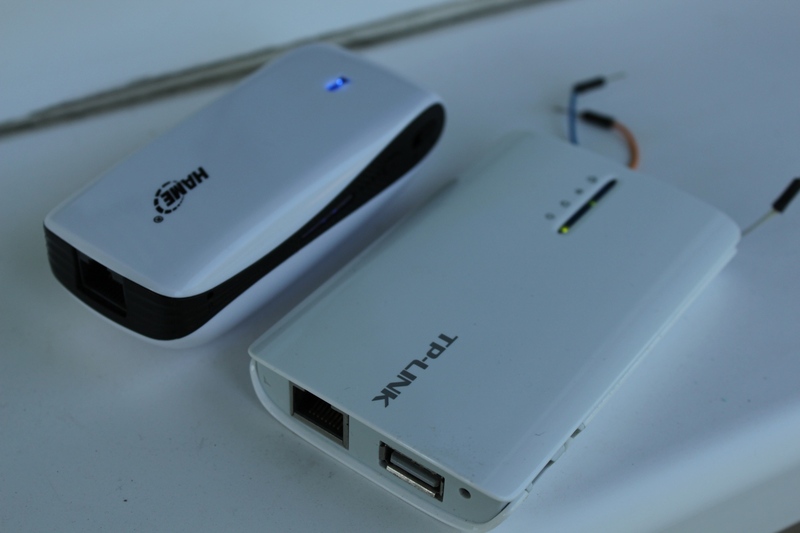 On Android and iOS it can be controlled using Bluetooth, on desktop versions the USB connection (USB serial connection) can be used. 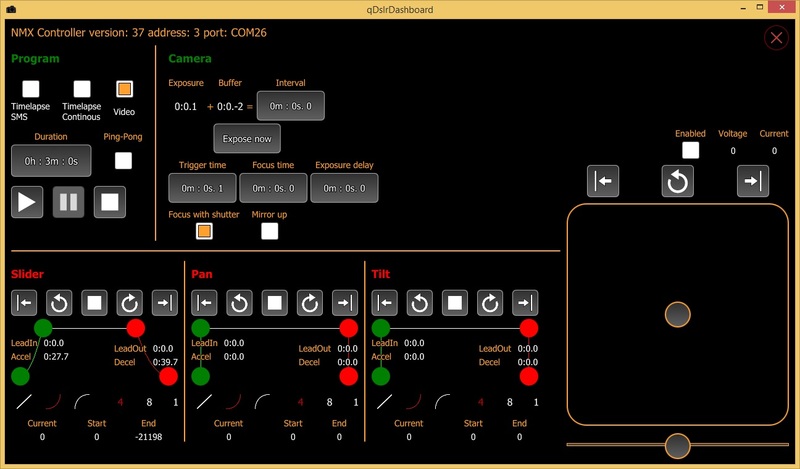 The Interval Controller (IC) can be used to create advanced interval captures using the NMX Controller and connected DSLR cameras. Will see to build beta10 for other platforms in the coming days. NOTE: Windows and Linux user should just unpack the archive into an existing qDslrDashboard V0.2.9 folder and start with ‘qDslrDashboard_V0.3.beta5.exe’ on Windows or with ‘qDslrDashboard_V3_beta5.sh’ on Linux. Windows and Linux user should just unpack the archive into an existing qDslrDashboard V0.2.9 folder and start with ‘qDslrDashboard_V0.3.beta1.exe’ on Windows or with ‘qDslrDashboard_V3_beta1.sh’ on Linux. I put a lot of effort into V0.3 to make it more stable. Rewrote all the core components that are responsible for communication with the connected DSLR. I also reworked the UI, it is more simple now and should be more responsive. Please test it and report back any problems that you encounter on the forum. There is a test version for Windows and Linux for the new Interval Controller and the NMX Controller integeration. If you have suggestion/error report please do it in forum. After around 1 month it finally arrived. You need both images, first the ‘uImage’ is flashed using the original HAME administration interface and after that using the OpenWrt administration interface the ‘sysupgrade’ image is flashed.